precise analysis of internal airflows. preventing heat pockets and optimizing operating temperature. 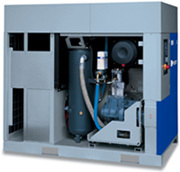 by simply recycling the cooling air. 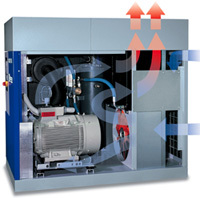 exchanger with a large exchange surface and high thermal efficiency.